(RxWiki News) The American College of Physicians (ACP) has released a different blood sugar goal for patients with type 2 diabetes. People with type 2 diabetes should aim for a goal A1C of 7 to 8 percent, instead of 6.5 percent to 7 percent, according to the ACP. An A1C test measures the average level of sugar in your blood over the past two to three months. An A1C greater than 6.5 percent indicates the presence of diabetes. More than 30 million Americans have diabetes—and 90 to 95 percent of these patients have type 2 diabetes. Other guidelines recommend targeting an A1C of 6.5 to 7 percent. However, ACP researchers analyzed the existing guidelines and found that treating patients to lower A1C targets (7 percent or lower) may not actually reduce heart attacks, strokes or death. “The evidence shows that for most people with type 2 diabetes, achieving an A1C between 7 percent and 8 percent will best balance long-term benefits with harms such as low blood sugar, medication burden, and costs," said ACP President Dr. Jack Ende in a press release. 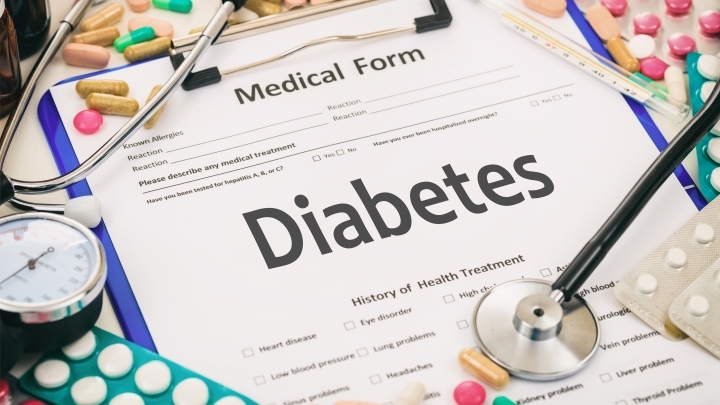 Blood sugar goals should also be personalized to the patient based on several factors, such as cost, benefits versus harms of treatment and patient preferences, according to the ACP guidelines update. If you have type 2 diabetes, talk to your health care provider about your A1C goals and how best to manage your diabetes. This new ACP recommendation was published in the Annals of Internal Medicine. Funding came from the ACP. One author disclosed financial ties to a nonprofit health organization.